Original 5/17 - This rum is very good; I like it a lot. It's exceptionally smooth, and sweet enough to satisfy most palates. (It's also pretty reasonably priced.) But it's just not that exciting. I'd wager this bottle is a crowd-pleaser (I'm rather surprised the rating is so low... who would give this a 4?! 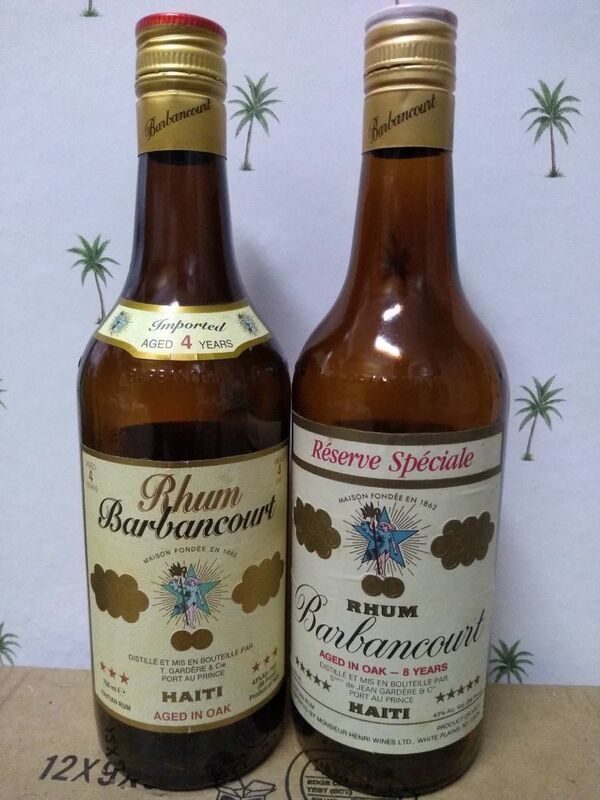 ), and would be thrilled to arrive at a party where a giant bowl of Barbancourt Rum Cup was being served! Update 1/18 - For once I completely agree with my initial review :) Here's the update after revisiting it alongside Barbancourt 3, 5, and 15-years. 43% ABV. Very slight nose. Less brine than its younger siblings, more oak and caramel. Still some fruit. Very smooth. But not very exciting. Dull. Medium-short finish. This rum displays neither the youthful exuberance and freshness of a young agricole, nor substantial refinement from wood aging. The 5-year is good. The 15-year is delightful. The 8-year sits between them, but rather than being a Goldilocks rum ("just right"), it stops at merely being not too much of anything at all. It's too weak, and too timid. 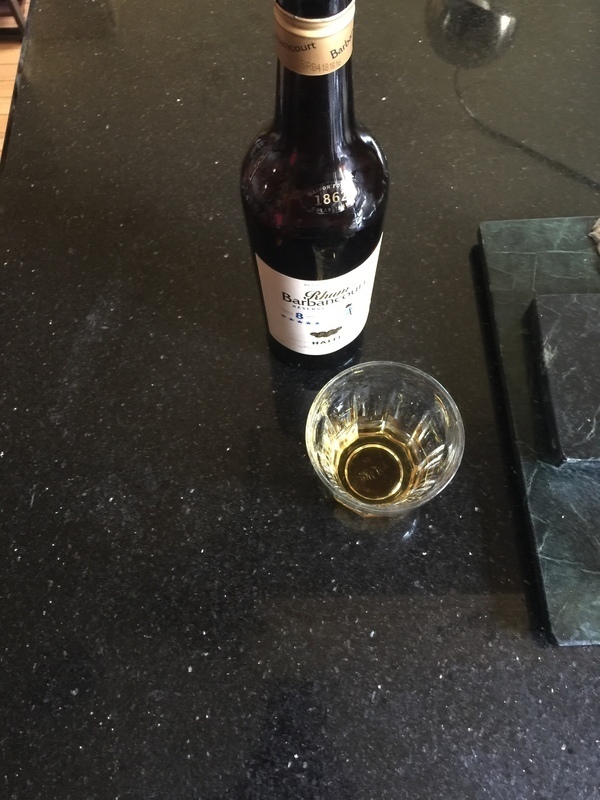 Still, as a mass-produced rum, it's fine. I heartily recommend it. But personally, I see no reason to get this one over either the 5- or 15-year.